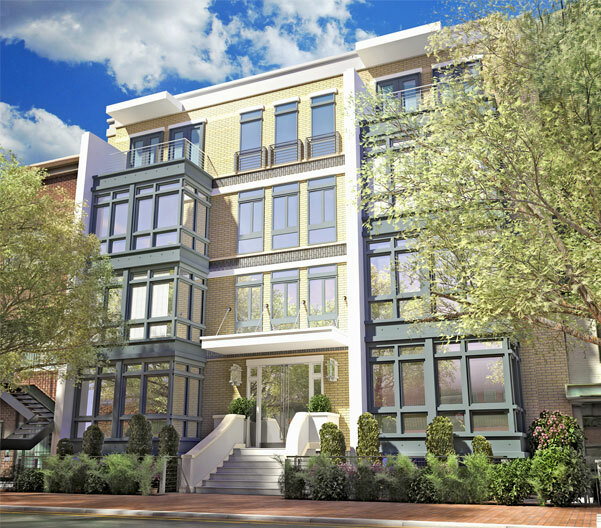 “Just two blocks from the Shaw Metro station in northwest Washington, DC, locally-based boutique real estate developer Community Three Development has topped out its latest project: a 22-unit condominium building with contemporary flair and an exhaustive list of energy efficient and sustainable building features. 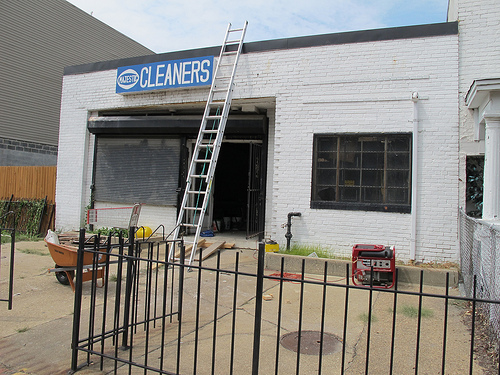 Centrie, located at 435 R Street, NW, is scheduled to deliver in May 2014 and will be the first new condo development of its size in Shaw in over a decade. Urban Pace, which provides innovative sales and marketing services to real estate developers in Washington’s urban neighborhoods, will begin pre-selling Centrie’s one- and two-bedroom condominium residences shortly, with prices beginning in the $300,000’s. “The Centrie is just the kind of project we love, offering buyers the benefits of home ownership and a chance to live in one of the city’s most dynamic sectors,” said Lynn Hackney, President, Urban Pace. “The name Centrie developed to represent the spirit of the place, not just because it’s practically at the center of everything, with direct access to Washington’s hippest neighborhoods, but also because ‘centrie’ is an urban term referring to something original, cool, poetic, inspiring, intelligent, sincere, unique, and classy – just like the people who will live here,” said Grant Epstein, President of Community Three.